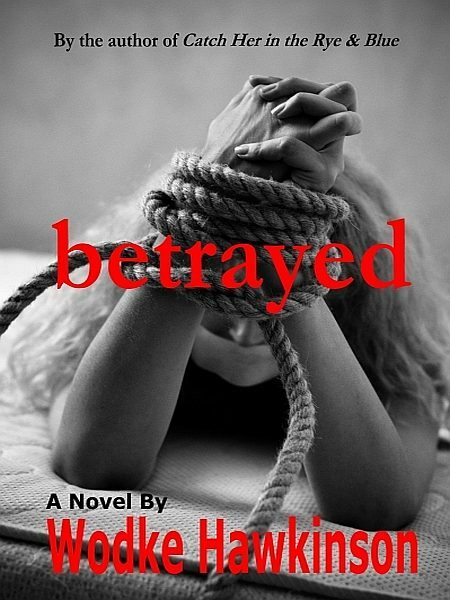 Betrayed is a suspense novel of unspeakable brutality. It is also the tender tale of unexpected love. Brooklyn seems to have a good life. That is, until the day she is taken in a botched carjacking, transported to a remote location, and held for days by three brutal men. She manages to escape, barefoot and badly injured. Now, though, she's hopelessly lost in the snowy Colorado wilderness. Lance is a man who has chosen a reclusive lifestyle. He prefers his solitude and lives like a hermit in a mountain cabin far from modern society. When he finds a half-naked battered woman on his mountain, he doesn't realize just how much his world is about to change. Advisory: Betrayed contains violence and harsh language. This book is geared toward mature readers. This novel includes bonus material: an alternate ending which begins at Chapter 49 of the original novel and takes the storyline in a different direction.